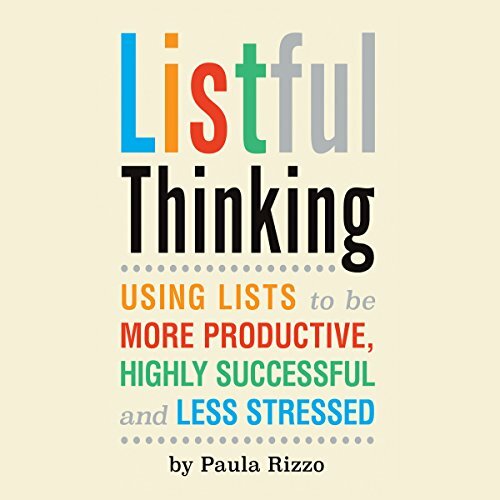 Showing results by author "Paula Rizzo"
What do Madonna, Martha Stewart, John Lennon, Ellen DeGeneres, Ben Franklin, Ronald Reagan, Leonardo da Vinci, Thomas Edison, and Johnny Cash have in common? Each is (or was) a list maker. These successful people all use lists to keep track of their ideas, thoughts, and tasks.